Typing different passwords across different apps is one of the activities that most android users find tiresome. 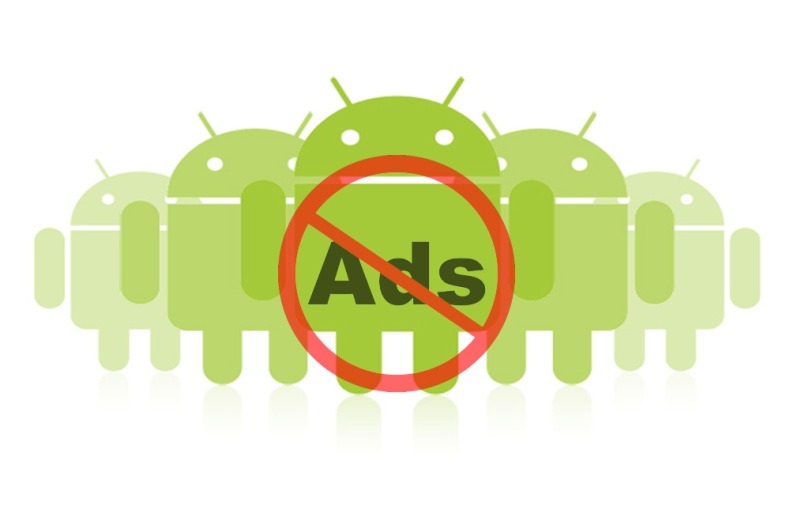 However, all these will soon come to an end for android users since Google became FIDO 2 certified. 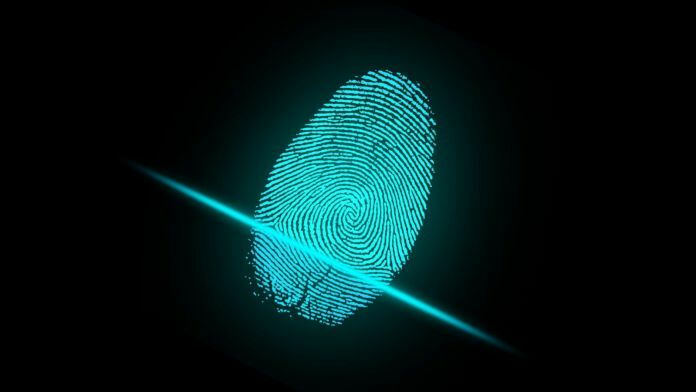 According to details from Cloudwedge, Android users will now have finger print access to applications on their phones. This development, which will be available for users of Android 7 and above, will not only make it easier for users to access their apps but also make it more secure. Users will take advantage of inbuilt sensors to ensure that they by- pass entering passwords on their devices. However, it is important to note that these devices will be compatible with the new must-have built-in sensors to enable users to have their bio-data authenticated. For users who do not have phones with sensors, they can swipe or use pins to access the necessary apps or platforms. Developers have been urged to integrate the FIDO2 strong authentication to the apps and websites. This will boot the security and prevent phishing activities to the users. It is essential to note that with the new FIDO2 certification more than half of the applications on Google Play will now be accessible through the new passwordless process. FIDO2 is a technology that has been developed to address the problems associated with the traditional authentication processes while maintaining the highest level of security. One of the ways in which the technology improves security is by ensuring that the cryptographic logins credentials never leave the users device. This, therefore, means that information that is critical to users is never stored in external servers that minimizing the risk of it being used against their will. 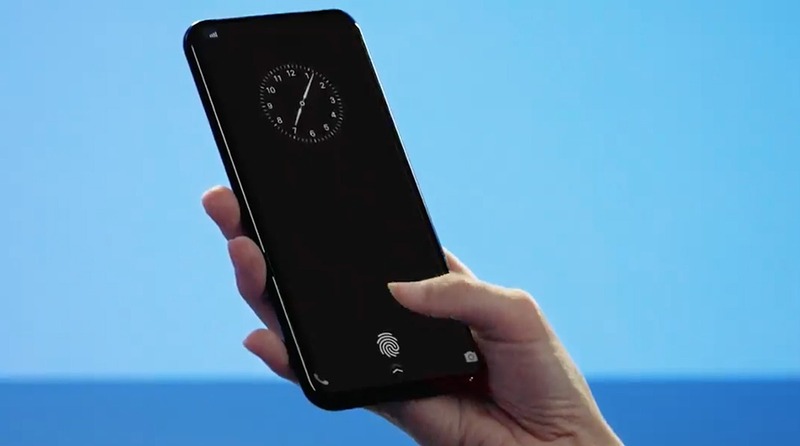 The use of fingerprint readers and cameras for authentication also ensures that it is convenient for users, instead of them having to remember or regularly changing passwords. The scalability of the technology is also another major factor that makes it unique. Websites can enable FIDO2 in different browsers and platforms. This makes it quite easy to roll out the technology for users on their favourite platforms. Google’s product Manager Christian Brand stated that Google had worked for a long time with the FIDO Alliance W3C with an aim to standardize the FIDO2 protocols. He noted that the certification achieved would help developers and partners to access secure key stores across devices to develop convenient biometric control for users. Some of the web browsers that have been supported FIDO2 are Google Chrome, Microsoft Edge and Mozilla Firefox. Businesses that require employees to have strong passwords will also benefit from the new development. However, several challenges to the adoption of FIDO were also noted. One of the challenges will be educating the users of the reasons why the technology is much better as compared to authentication through passwords according to Cloudwedge. Most people have grown to believe that passwords are effective and therefore trying to convince them to move to the next level will be a challenge. However, FIDO has taken the necessary steps by committing to facilitate the adoption by providing the necessary resources to developers and vendor community to provide the necessary information about it. It will be a great move for Google and Android users as they get to shift from the use of passwords FIDO protocol which will ensure accessing apps is faster and more secure.